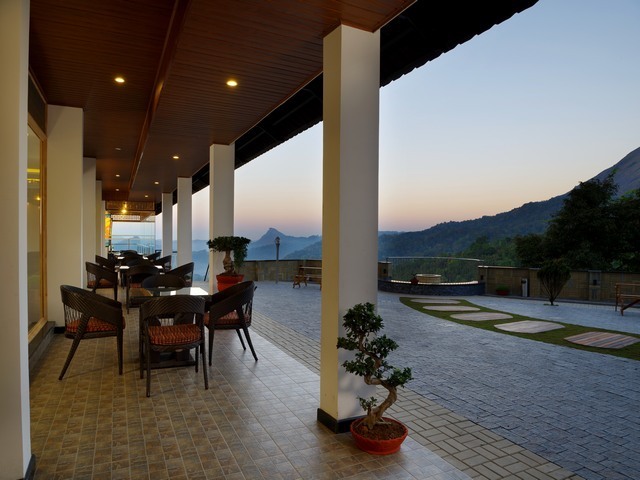 "The Panoramic Getaway as the name suggests has spectacular views on the outside and is even more beautiful to look at from the inside. 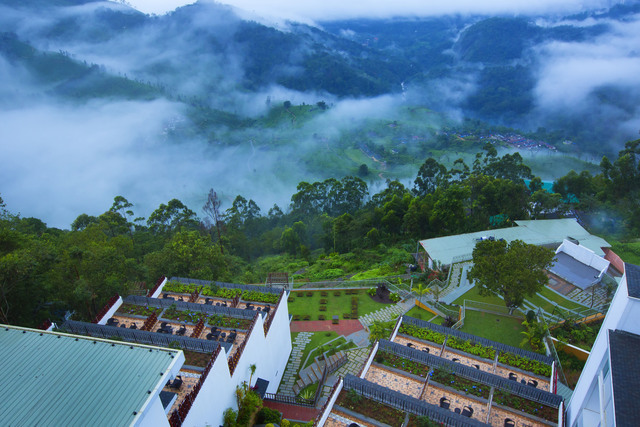 It's a one of a kind creation that brilliantly combines Nature's beauty with our sustained focus on guests' supreme comfort. 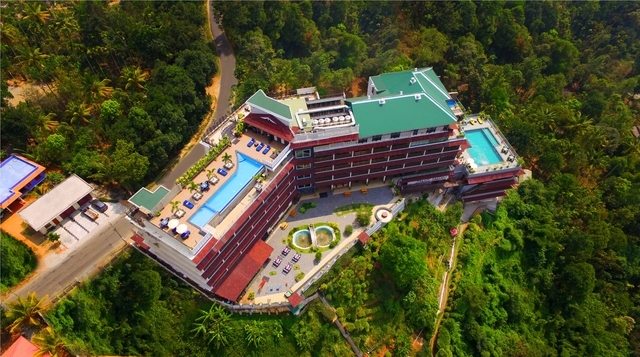 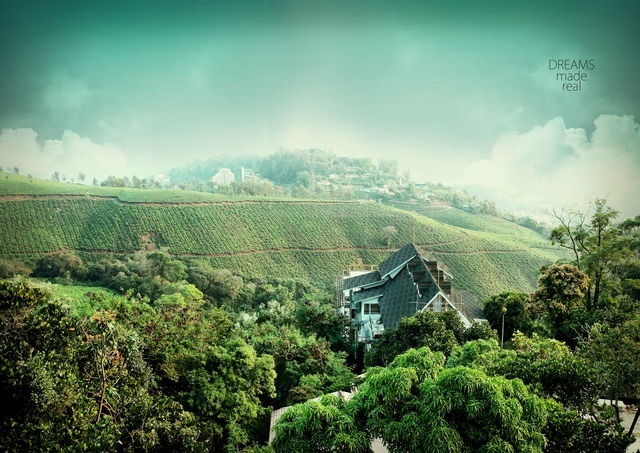 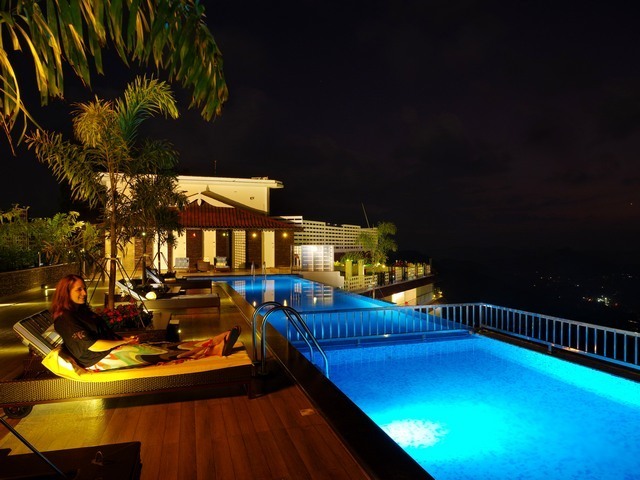 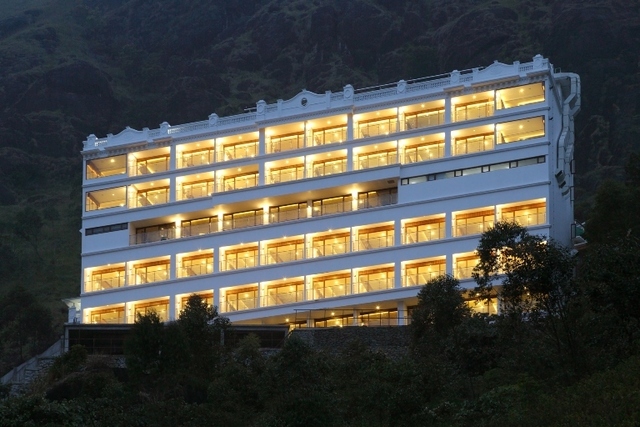 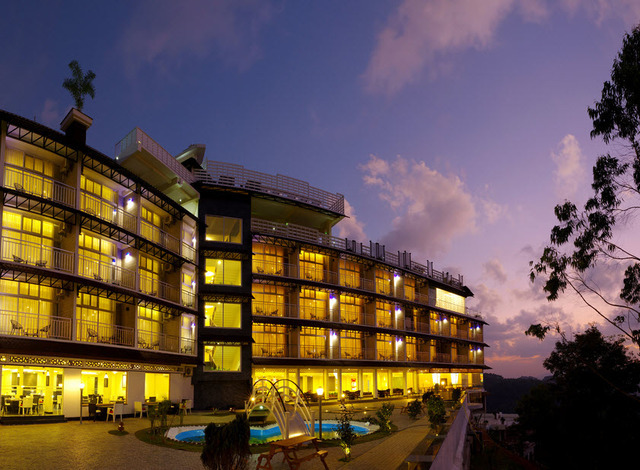 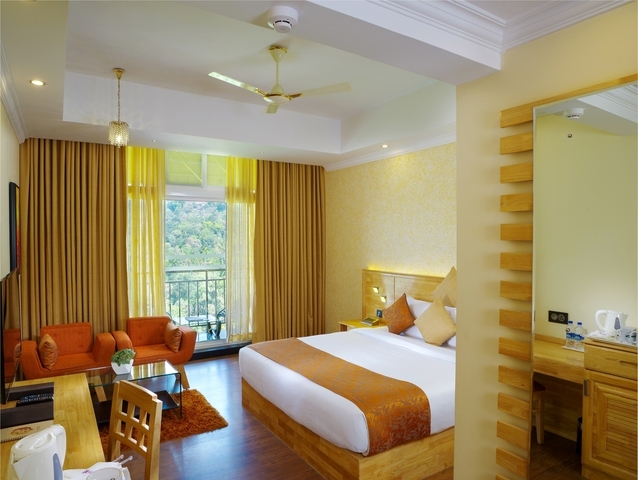 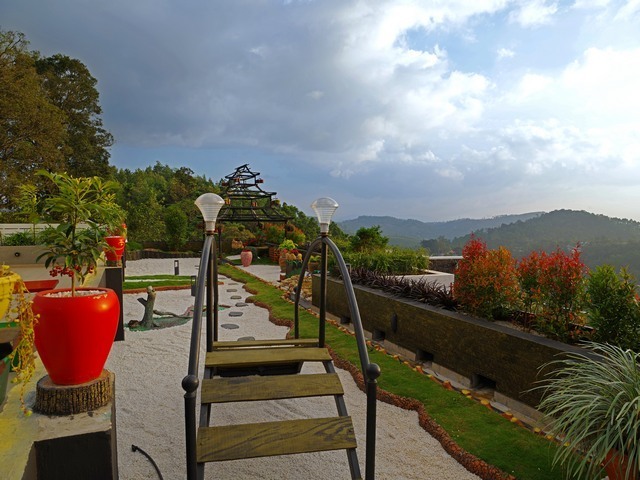 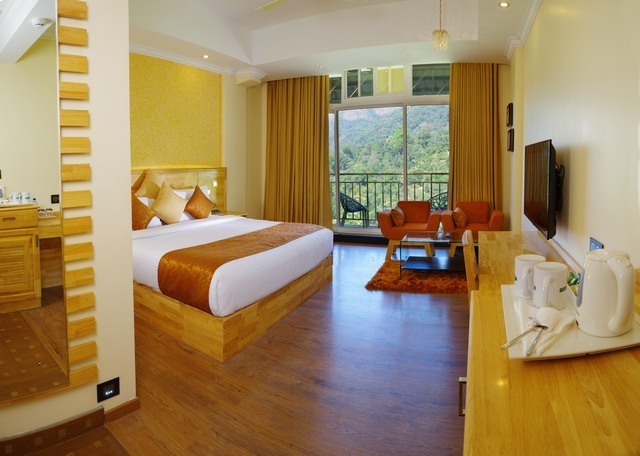 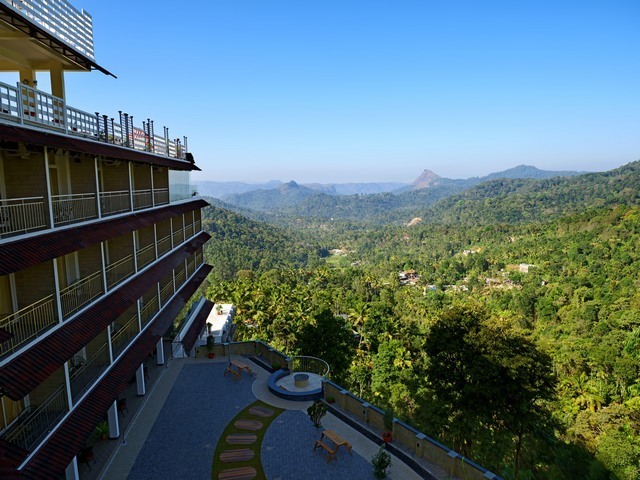 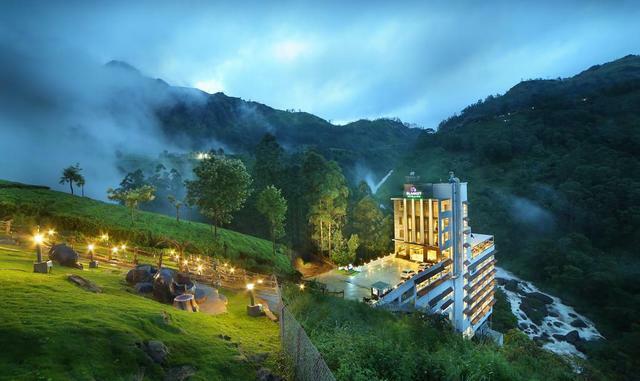 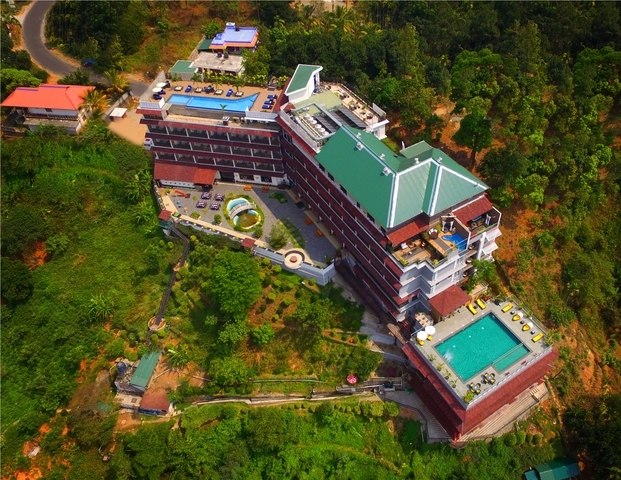 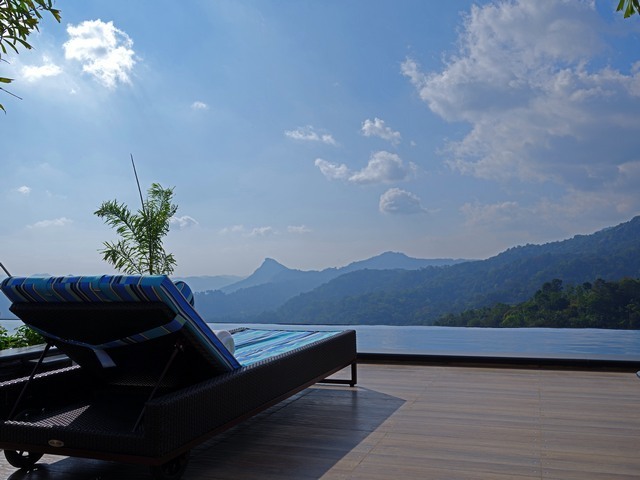 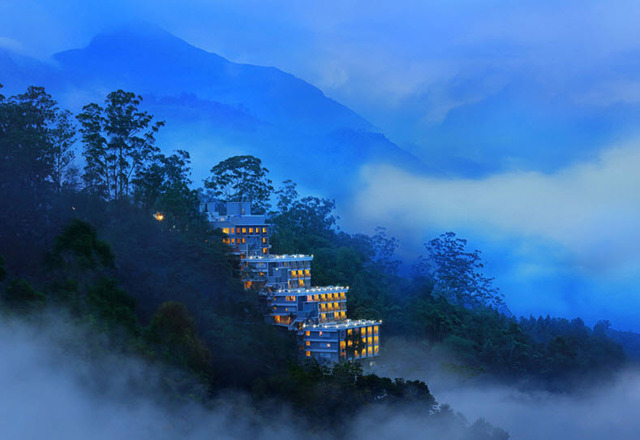 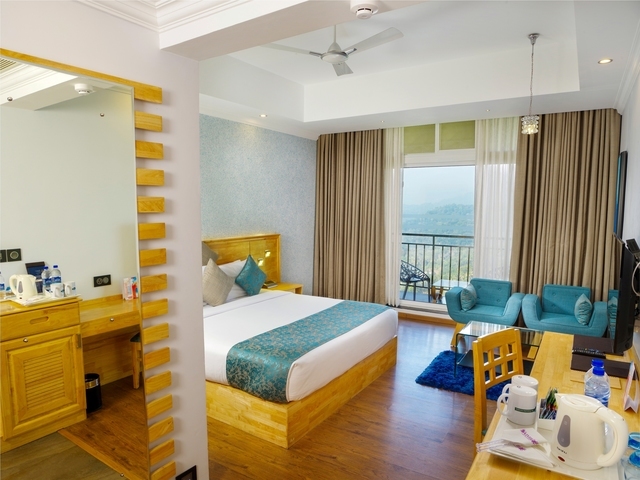 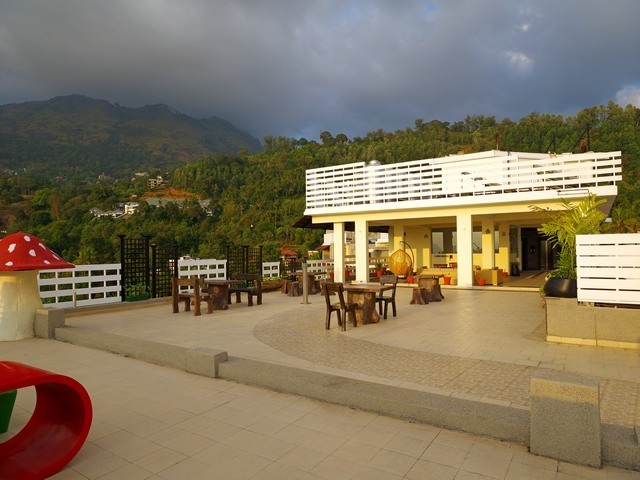 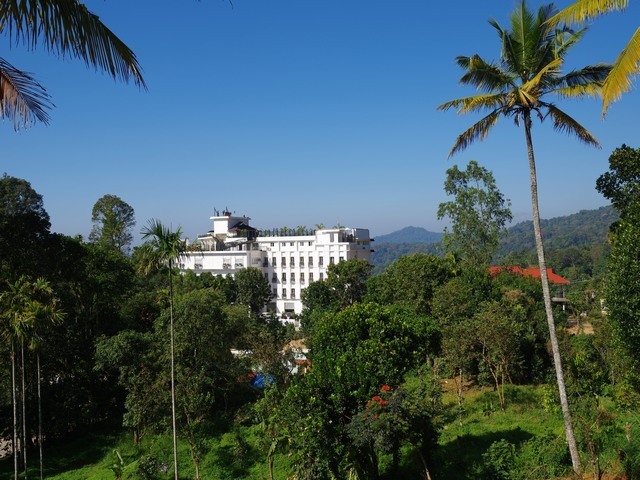 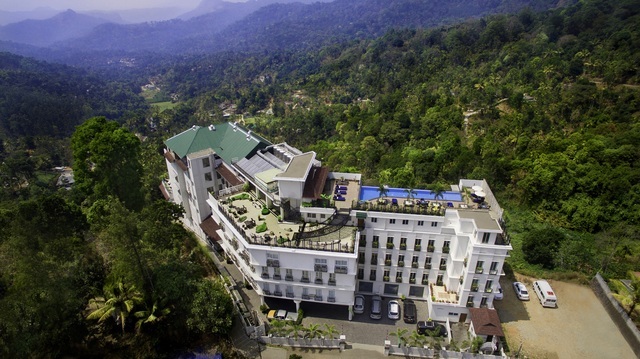 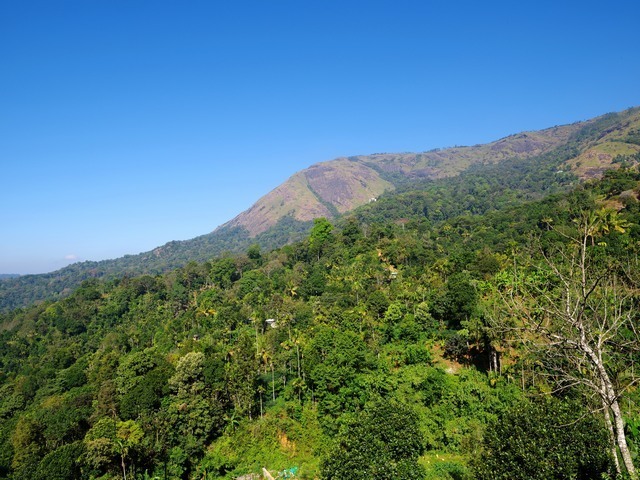 It has several firsts to its credit in Munnar that includes a Helipad, elevated heated infinity pool, air conditioning, room automation, Ritz like ambiance, Panoramic Sunset views, and the best presidential suite in town. 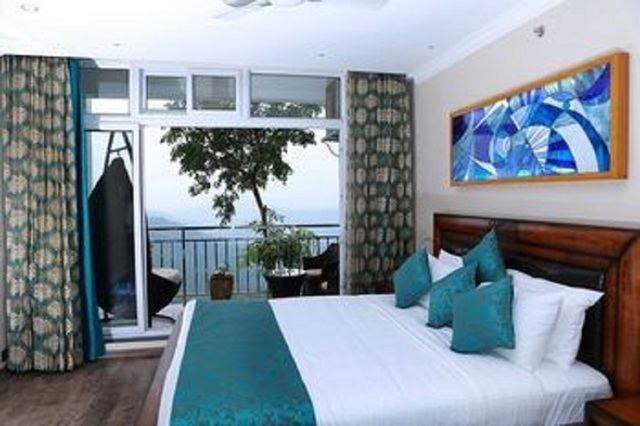 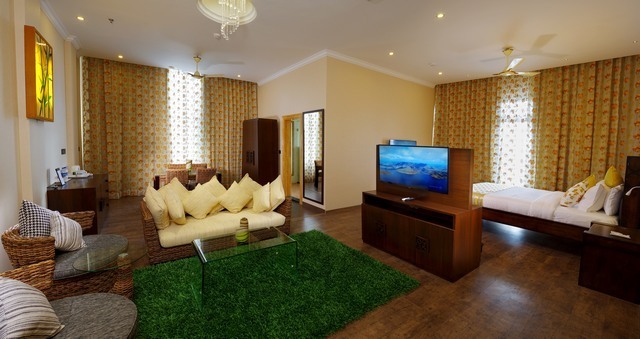 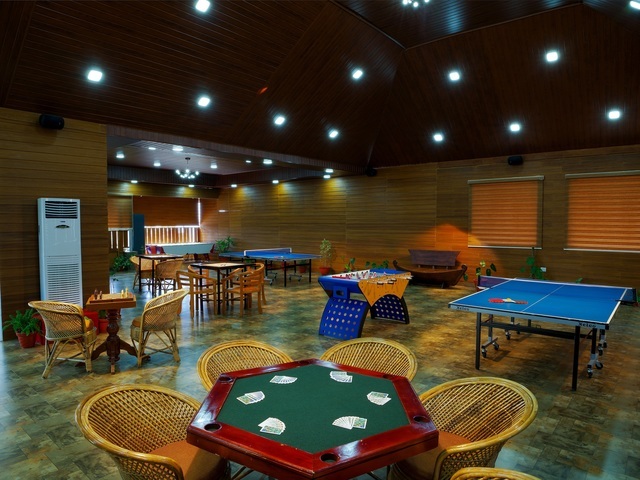 The Panoramic Getaway is an owner-run property and that makes it all the more guest friendly." 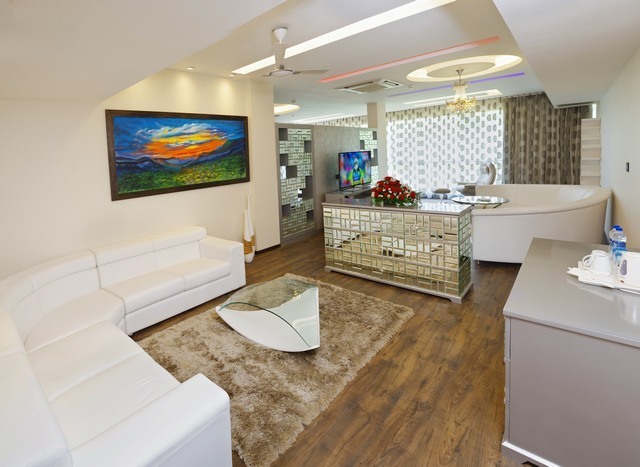 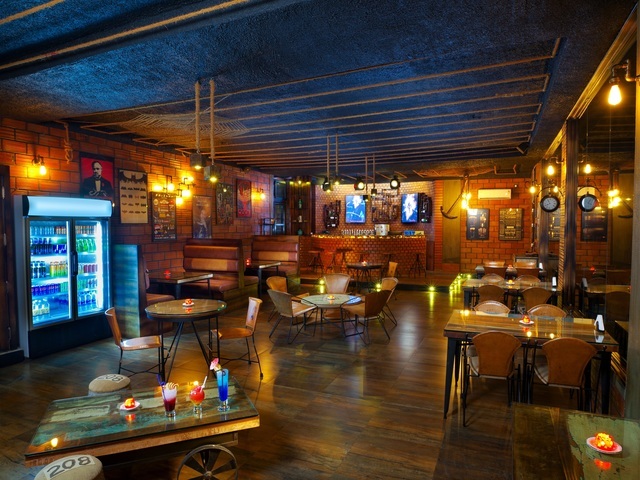 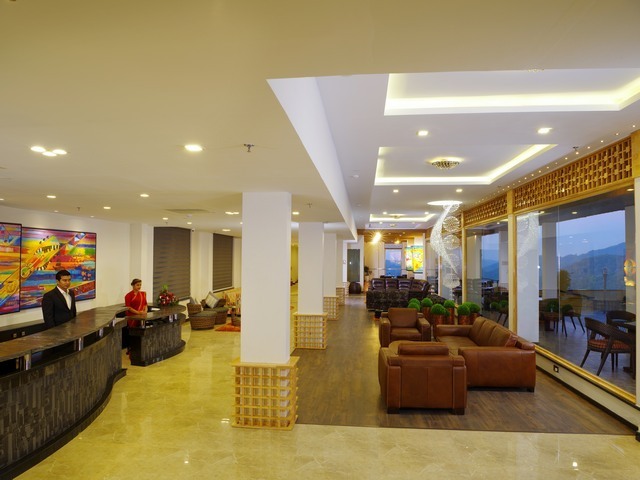 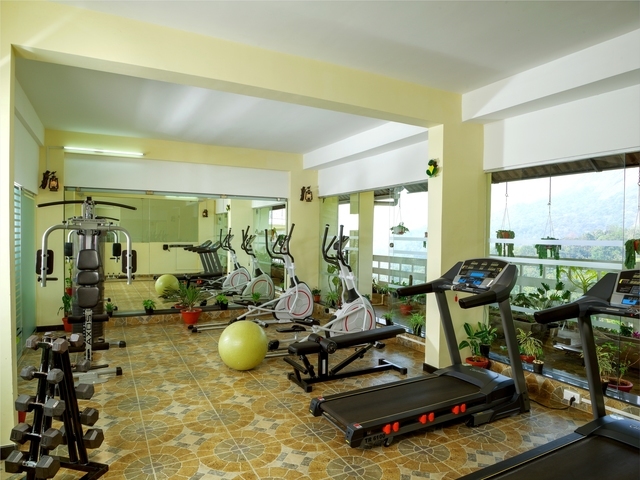 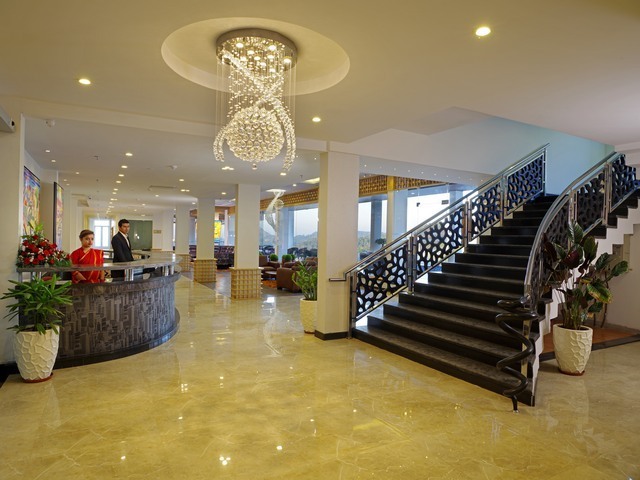 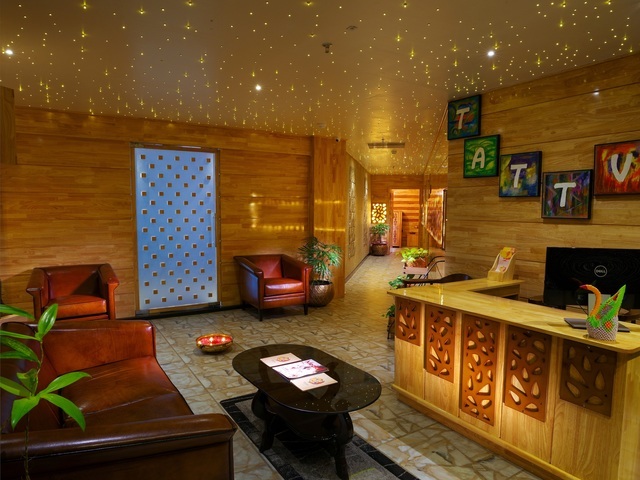 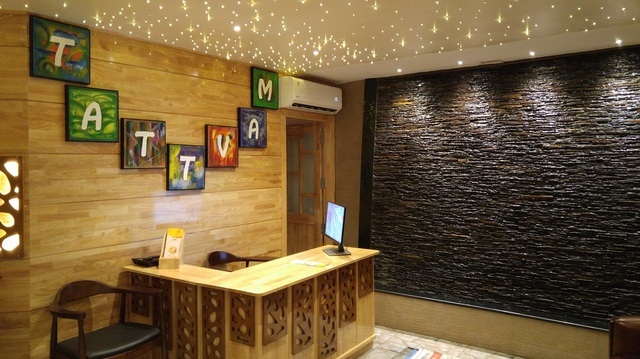 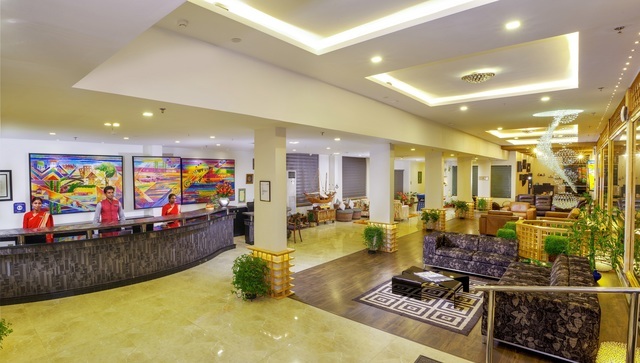 An array of interesting services offered to the tourists include bar, coffee shop, restaurant, room service, night club, business center, laundry, travel desk, banquet, spa services, health club and parking. 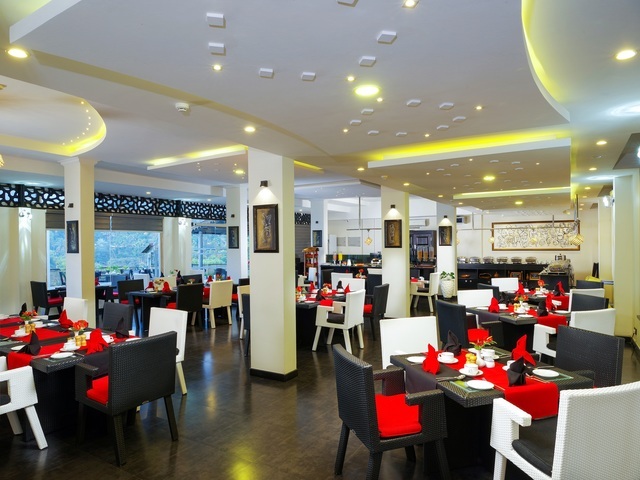 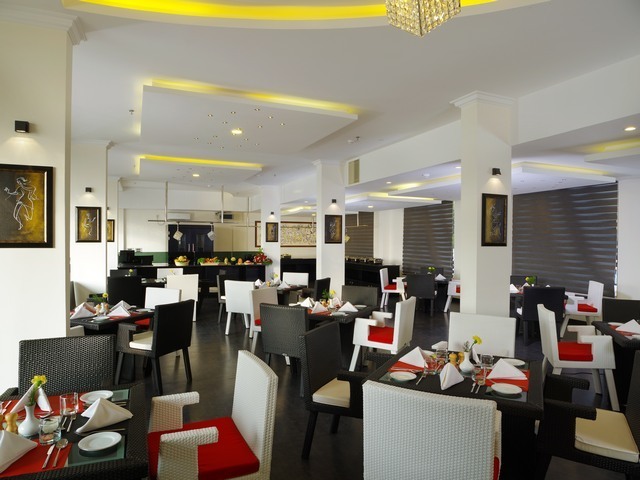 The in-house multi-cuisine restaurant delights with sumptuous variety of dishes which are prepared by the chef with finesse and expertise. 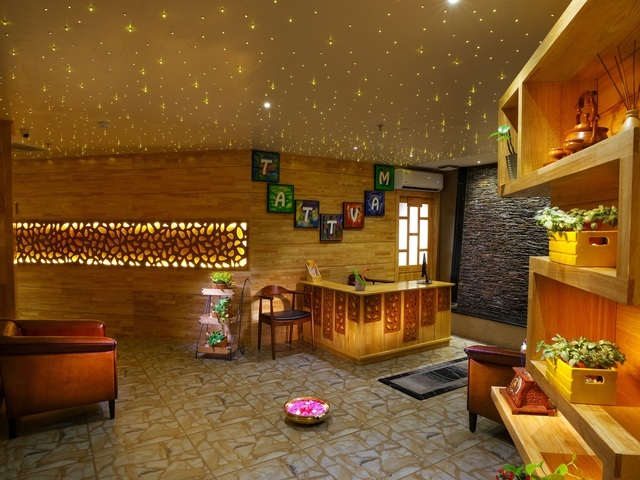 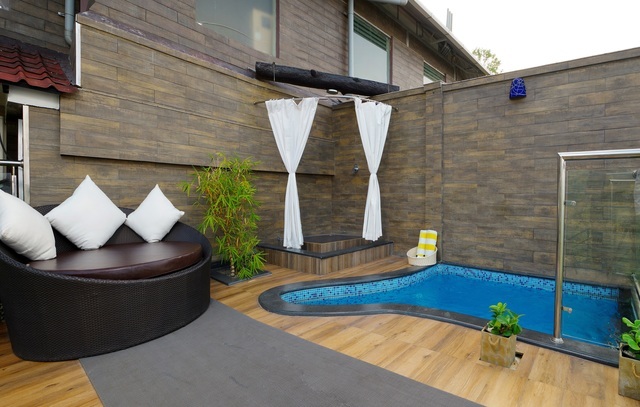 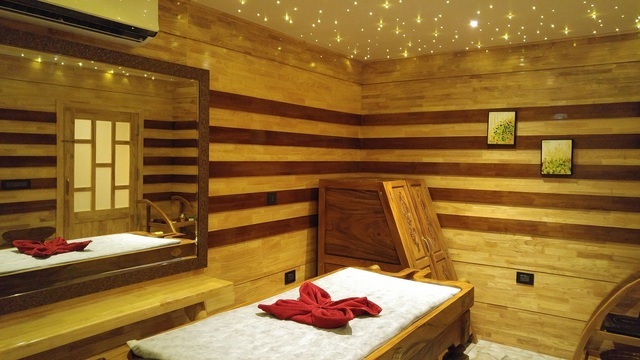 A delightful spa is also designed where guests can enjoy international treatments and get rejuvenating hot water massages done. 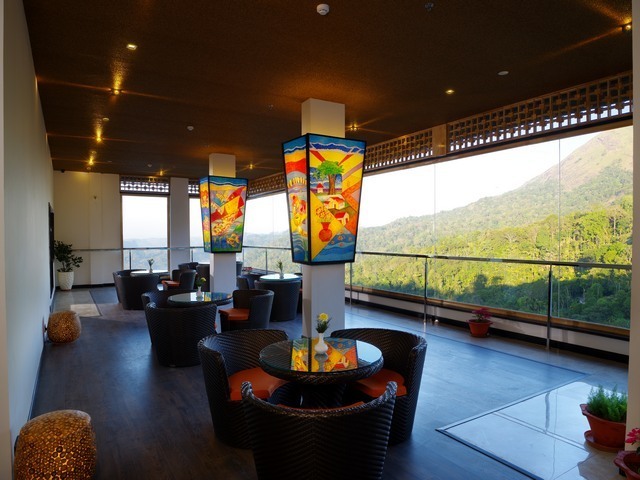 At the coffee shop, customers can indulge their taste buds with scrumptious snacks and coffee. 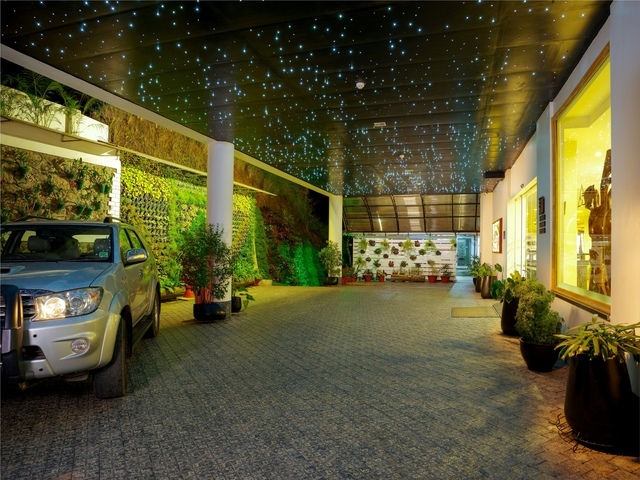 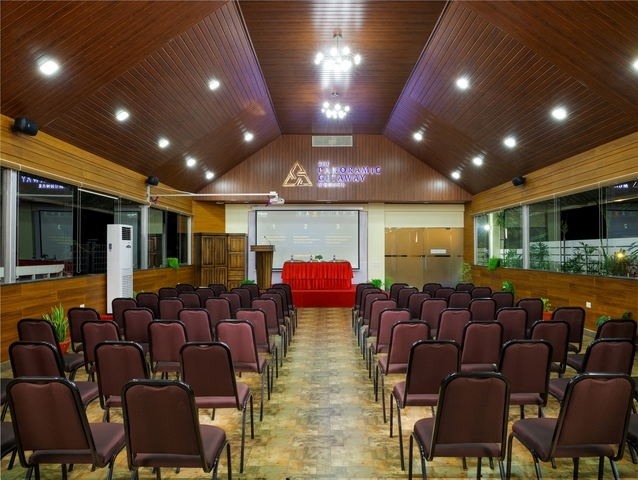 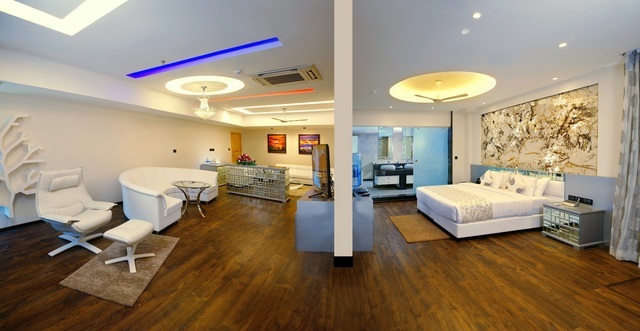 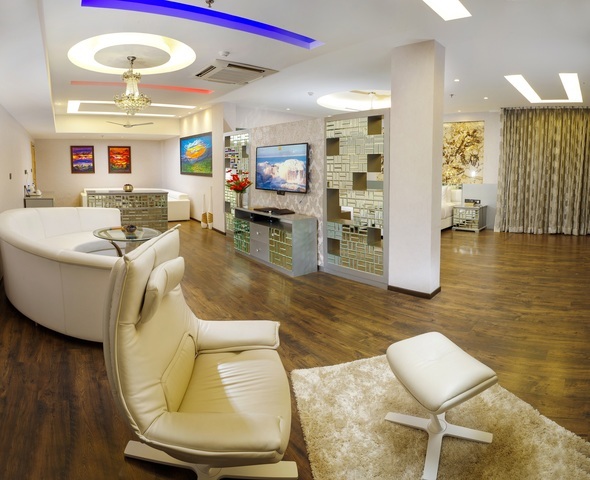 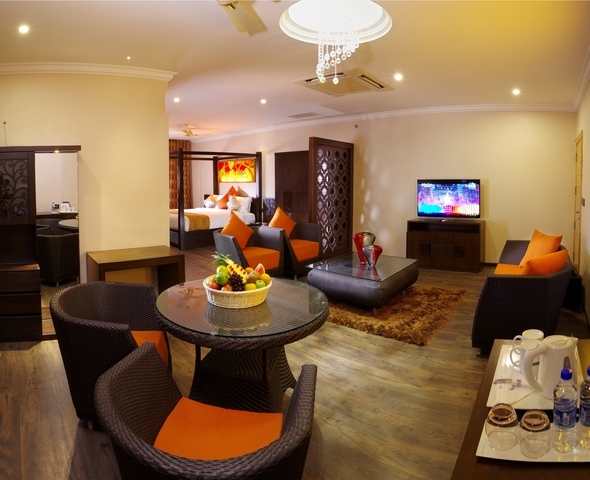 The business center is well-equipped and caters well to the requirements of the corporate travellers on the move. 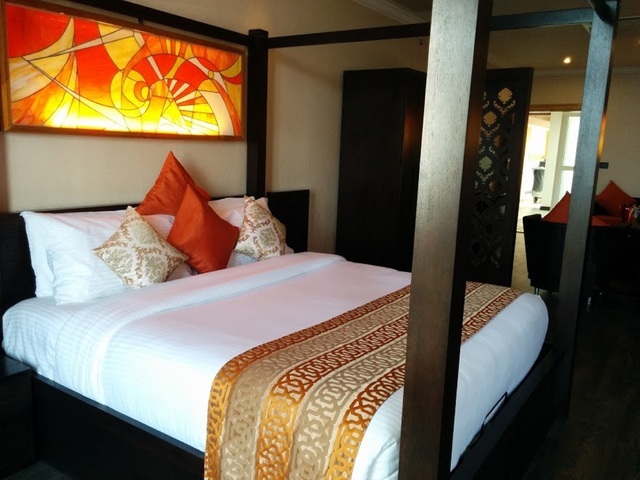 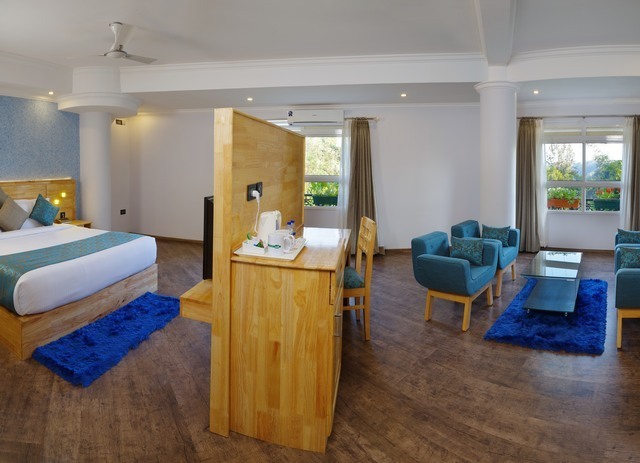 The hotel offers 55 elegantly designed rooms which can be divided into six categories, Deluxe Single, Deluxe Double, Suites, Family Rooms, The Pavilion Suite and The Panaromic Suite. 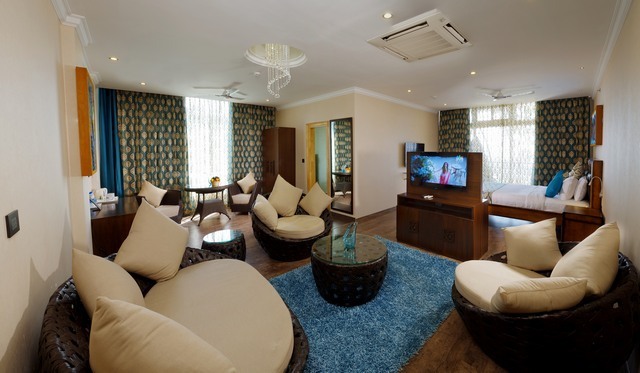 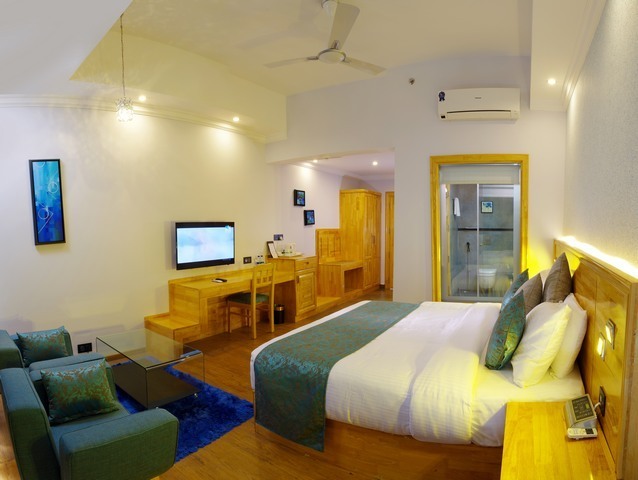 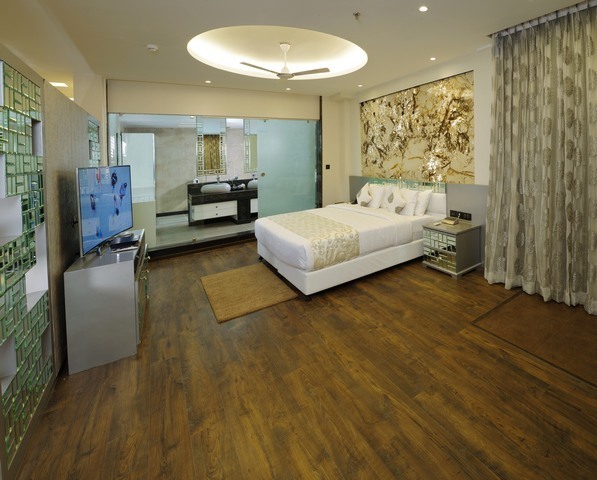 These well-set rooms with sophisticated ambiance are designed with mini bar, air-conditioner, internet, dressing area and bottled/drinking water. 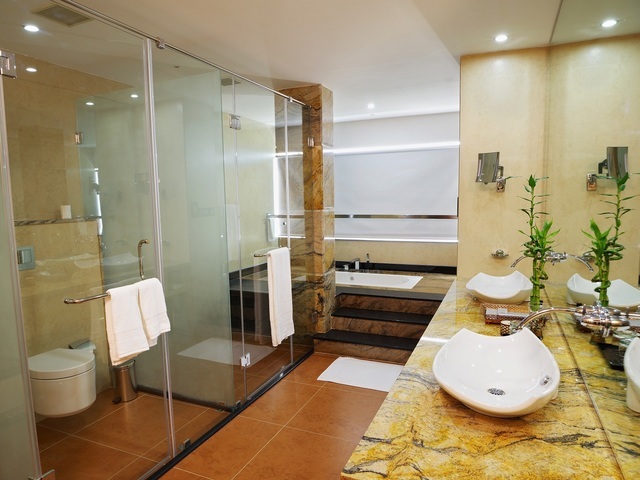 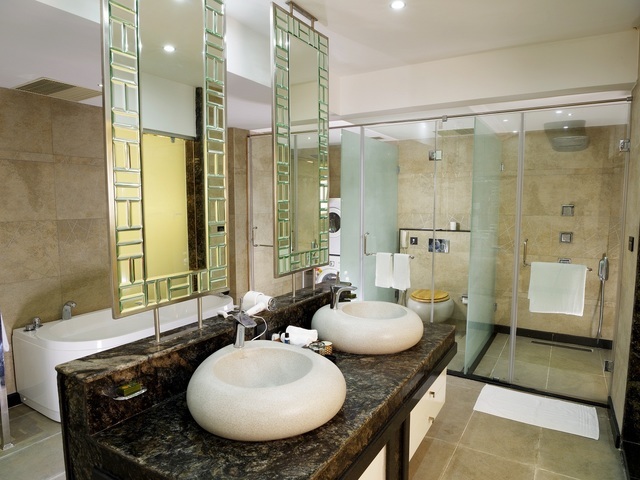 The attached bathroom in every room gets round the clock services of hot and cold water along with other bathroom amenities.